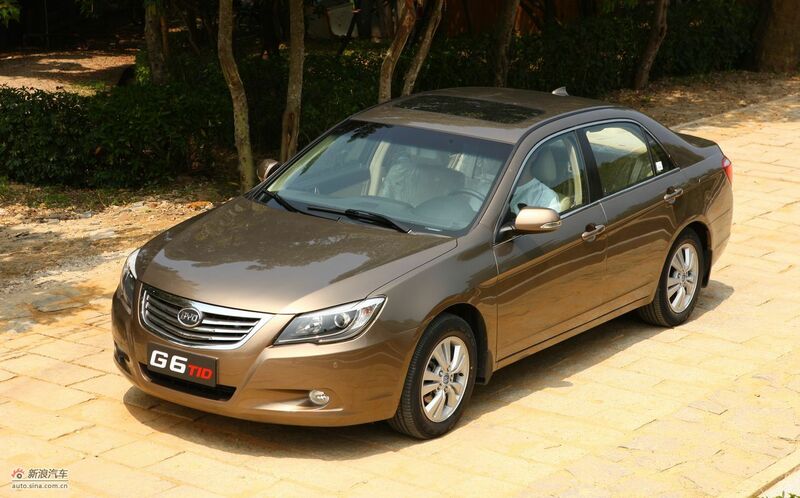 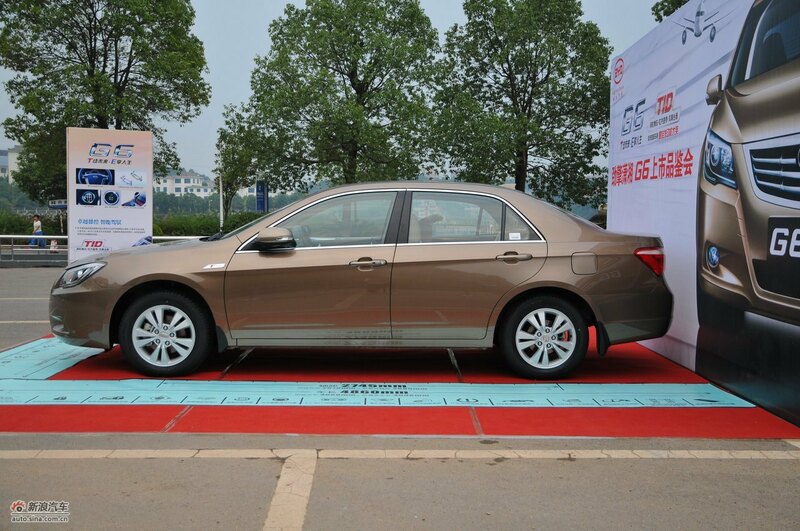 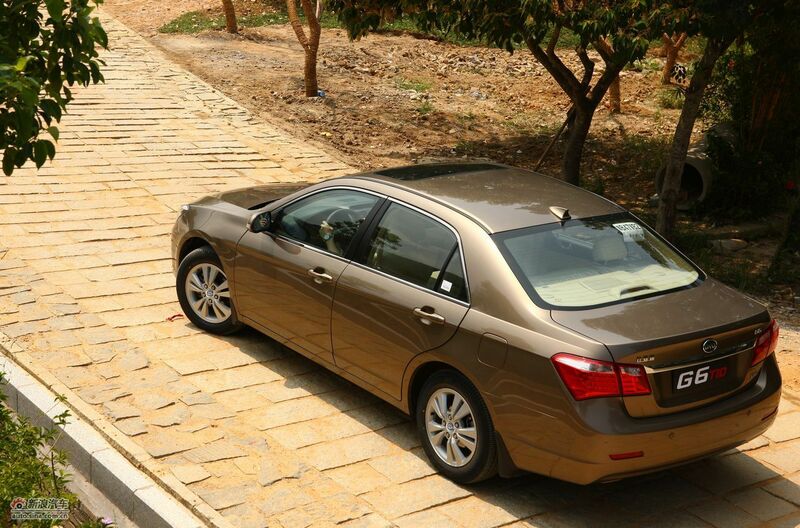 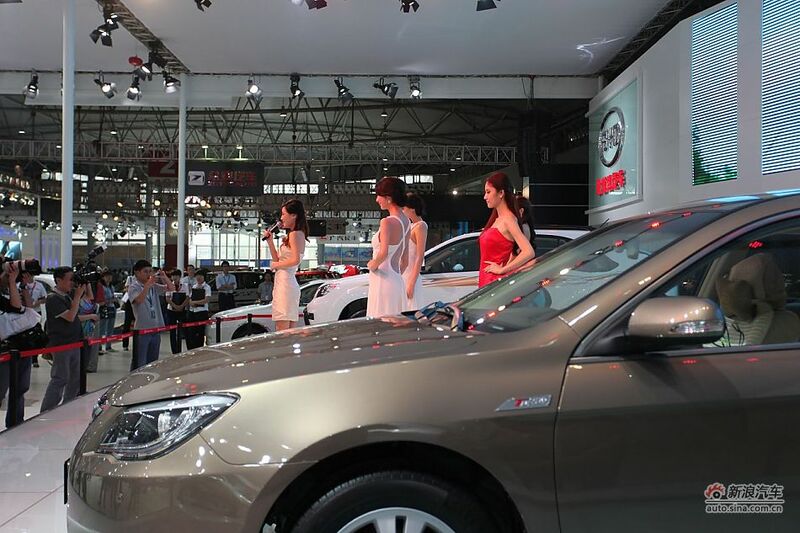 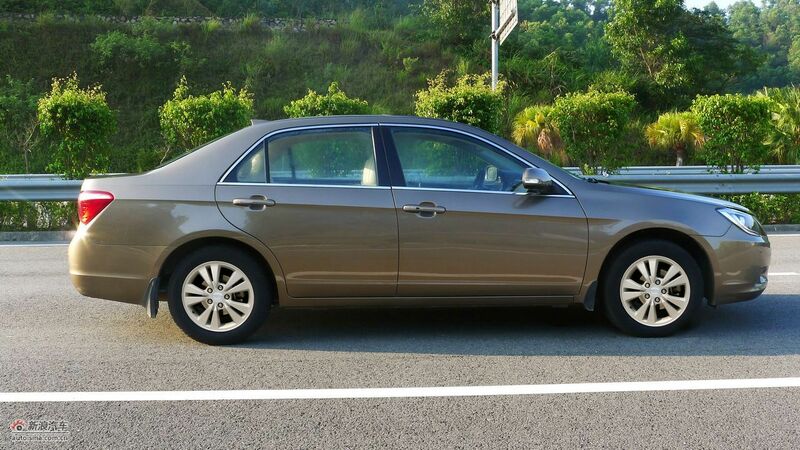 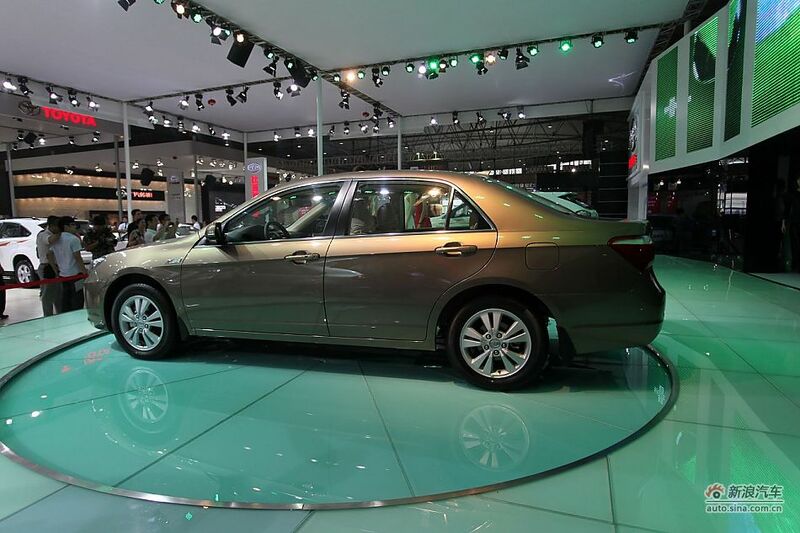 The BYD F6 was BYD’s first large size sedan and one of the first modern Chinese made sedans in its segment at the time, the F6 did achieve some good sales but it was a little rough around the edges. 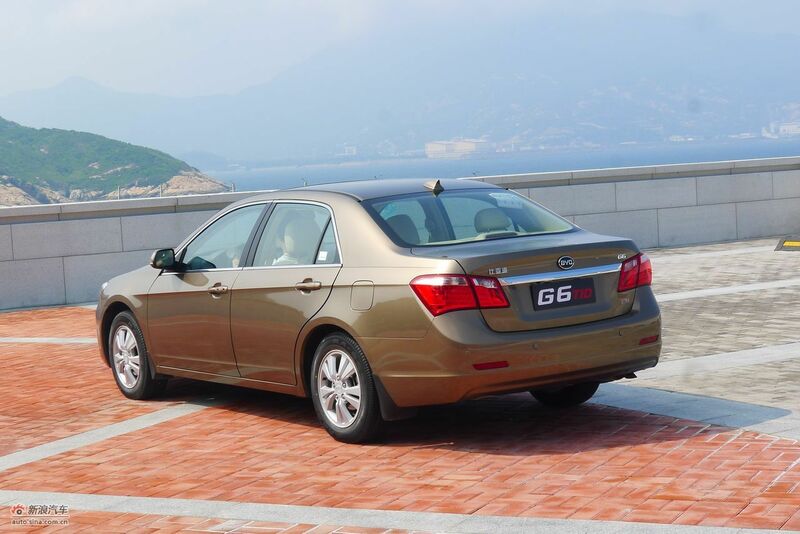 The F6 has now moved up the alphabet a few notches and has become the BYD G6, the G6 is a far more refined vehicle than the F6 that came before it. 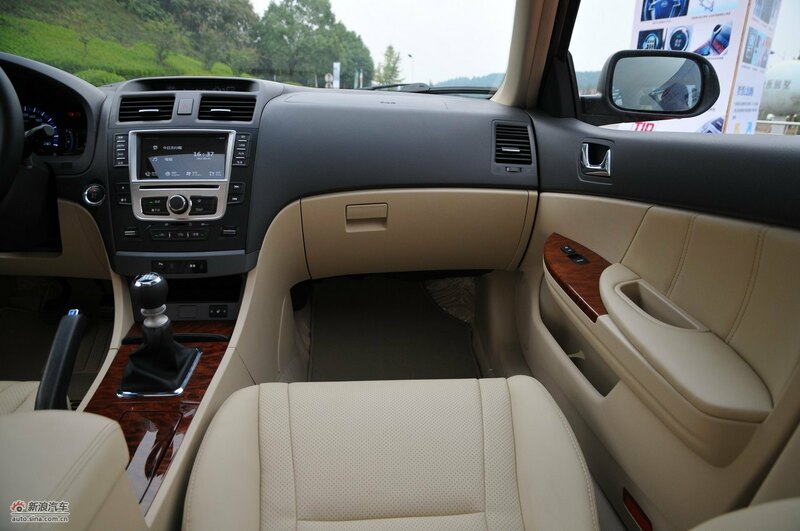 With BYD being at the center of China’s technology hub in Shenzhen they have lathered the car up with all the technology you would normally find in a car at a much higher price. 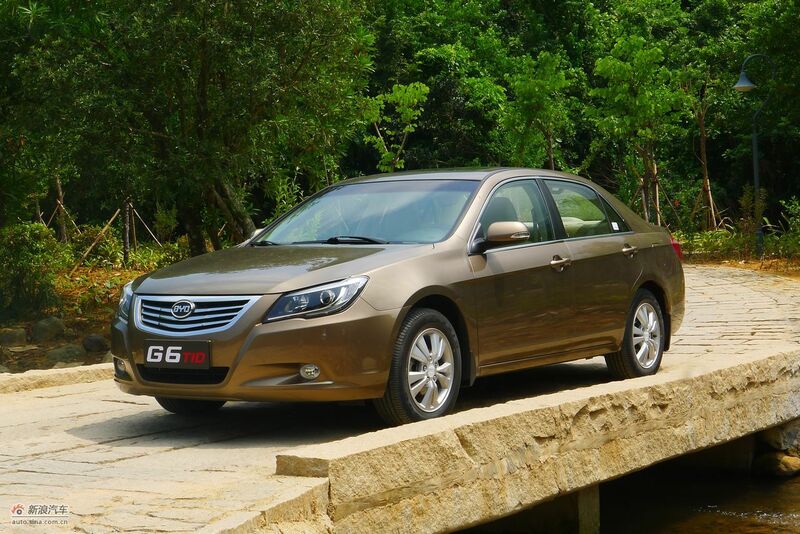 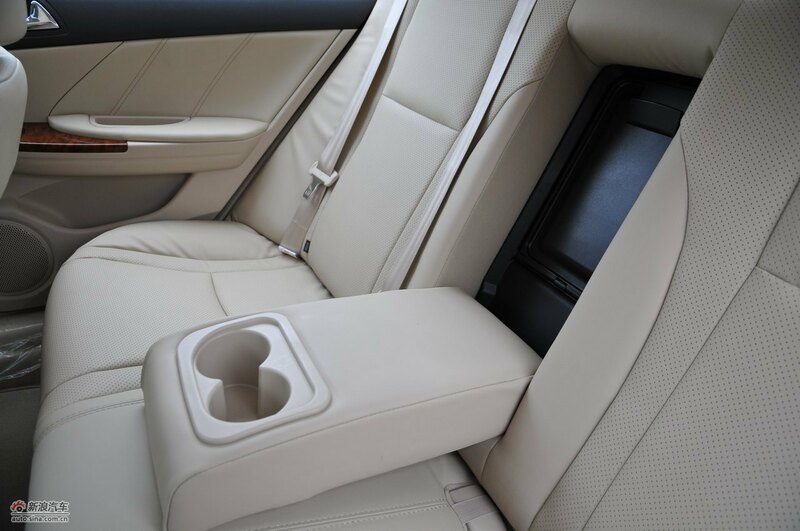 Reversing cameras, blind spot cameras, GPS systems and a DVD entertainment system have all been installed in the G6 to push the idea that BYD are going more upmarket in the next few years.